Registered membership is due for renewal at the beginning of each calendar year. The annual renewal fee for 2019 is $195. However, with the Earlybird discount (ending December 31, 2018), the annual fee for registered renewals is reduced to $150. Registered members can renew their membership by printing off and completing the 2019 Registered Renewal and 2018 PDC Summary forms. 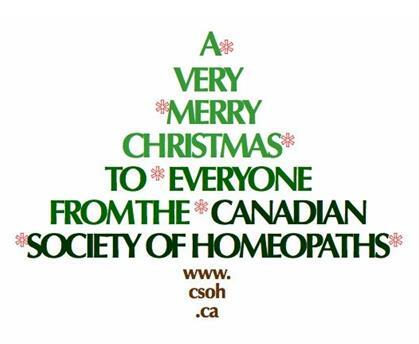 Also, those Registered members who have maintained current certification with the Council for Homeopathic Certification and are entitled to use the designation CCH (Certified Classical Homeopath) can receive an additional $25 fee reduction. Membership for undergraduate Students (who are currently attending homeopathic school) and Friends of homeopathy is due at the beginning of each calendar year. The annual fee is $50. However, during the Earlybird discount period (ending December 31, 2018), membership fees for Students and Friends are reduced to $40. CLICK HERE to print off the Earlybird form for your 2019 Supporting membership. Associate membership needs to be renewed 12 months after acceptance of the initial application for registration. The renewal fee is $195. To confirm the date when Associate renewals are due, contact our office at homeopathy@csoh.ca.